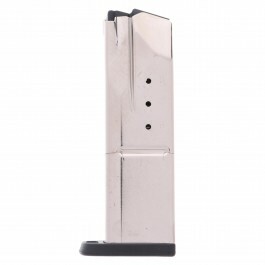 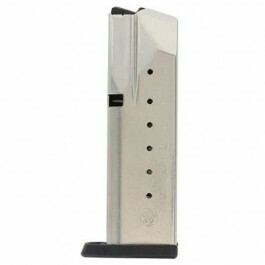 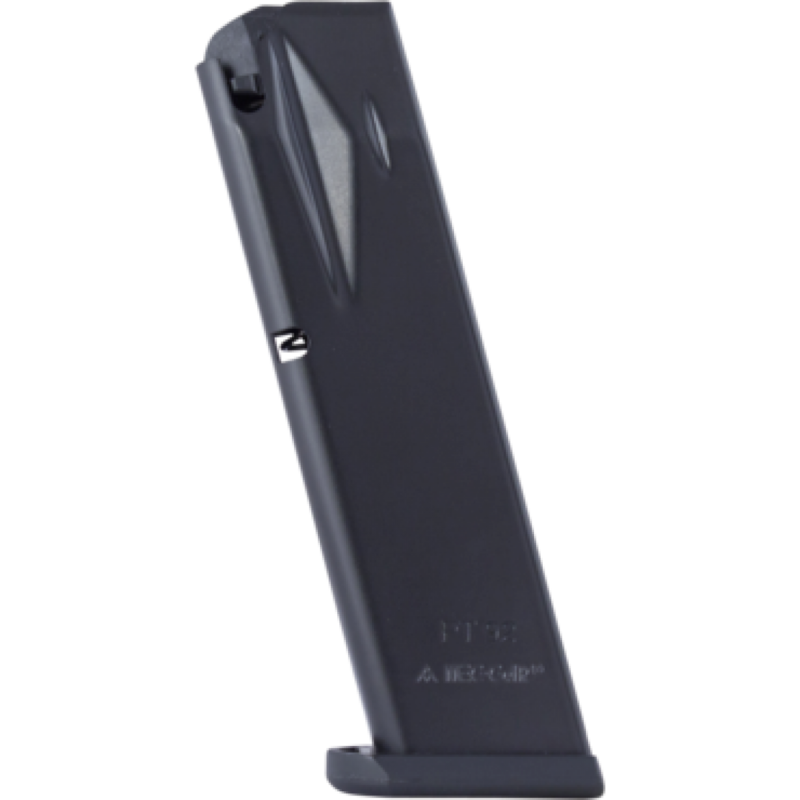 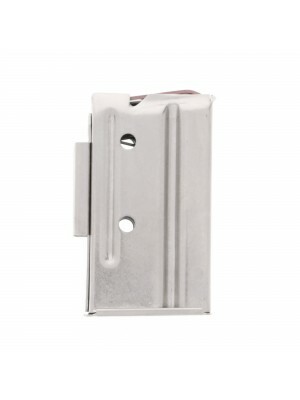 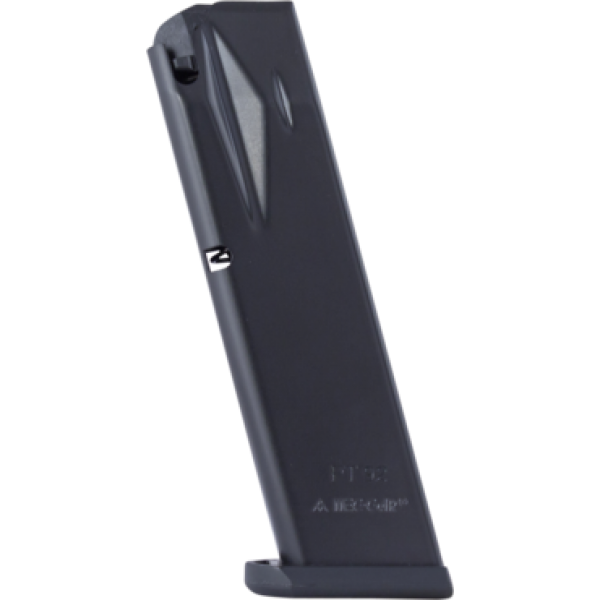 This is a 9mm ANTI-FRICTION finish 18-round magazine for Taurus PT92/99 pistols. 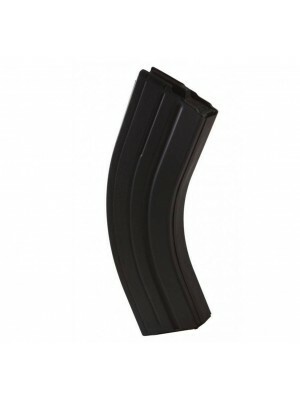 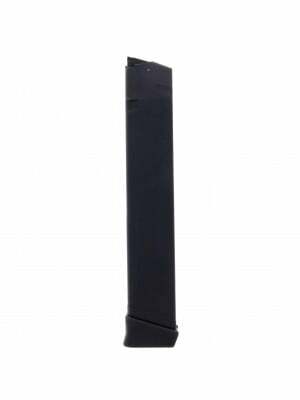 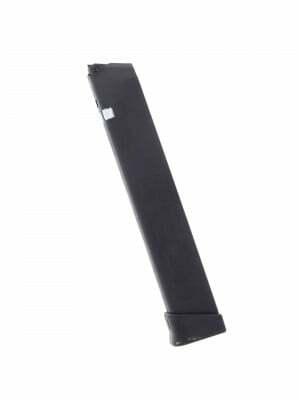 Featuring a special anti-friction coating, these 18-round extended magazines come with flat polymer base plates and high-tensile music wire spring internals. 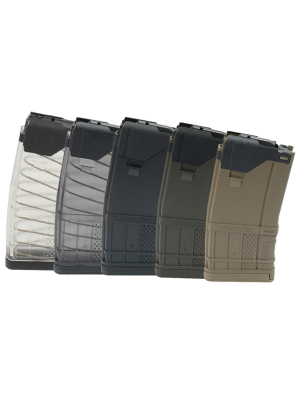 With over 50 years of experience and 100 million magazines produced, Mec-Gar is an industry leader and one of the most trusted names amongst military, police and top shooters. 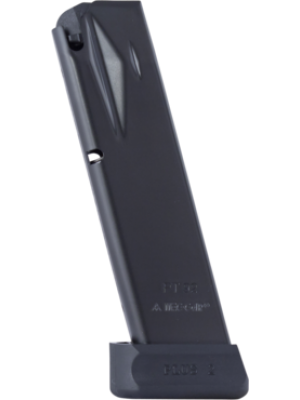 They’re constantly innovating on designs and manufacturing practices to deliver more reliable, higher-quality magazines. 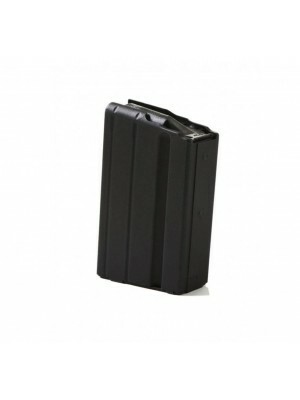 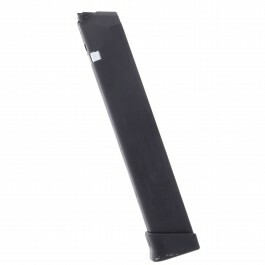 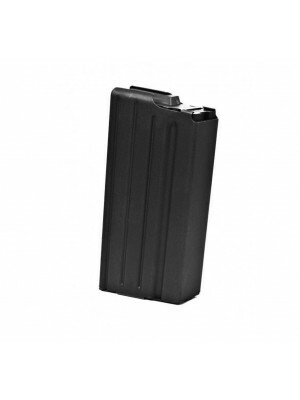 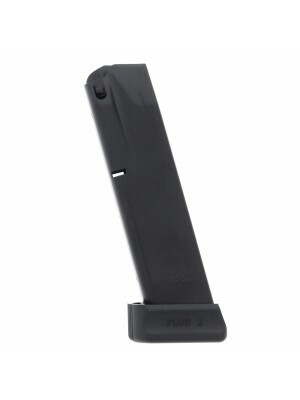 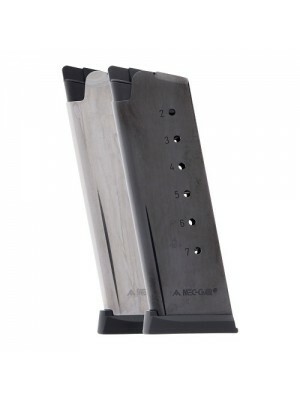 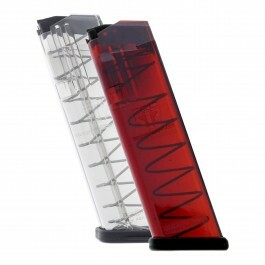 Double down on firepower today with these improved 18-round magazines from Mec-Gar!